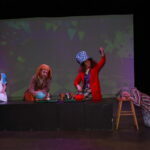 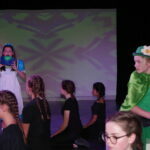 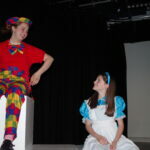 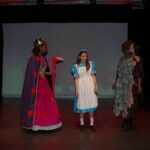 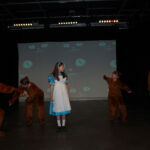 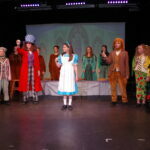 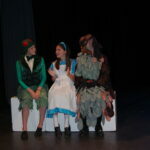 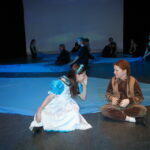 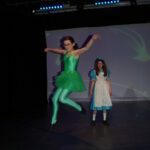 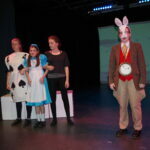 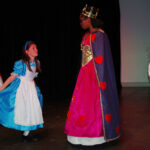 On 14 and 15 May we were treated to a fantastic production of Alice in Wonderland. 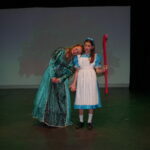 Since the rehearsal process began in February, students worked incredibly hard to create the magical performance the audiences loved. 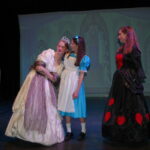 The interpretation of Lewis Carroll’s famous novel that shaped this production sees Alice plunge down the rabbit hole and become involved in a compilation of episodes from Alice in Wonderland and Through the Looking Glass. 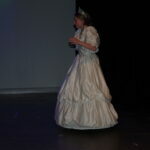 The performance was a kaleidoscope of action and madness, suspense and frustration. 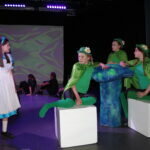 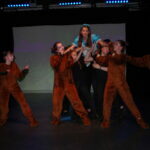 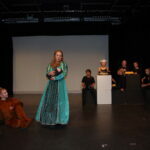 The Drama Department worked incredibly hard to get the production to such a high level and the skills of our young actors made for a compelling performance.